How to get a free cup of coffee from Starbucks! I hope they stop doing that. I believe it will not stop… Aaargh! is the driver receiving a parking ticket? Or, is the person standing getting a free coffee ticket? 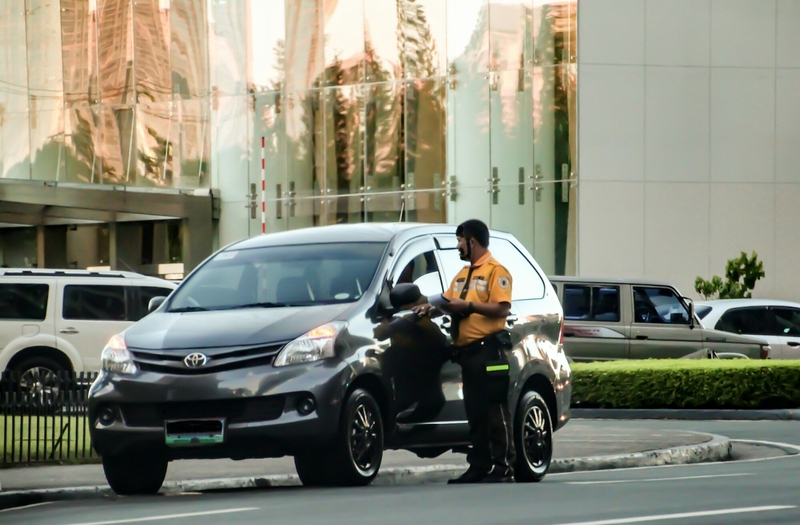 By the looks of it, I think the one standing, the traffic enforcer, will have a free coffee ticket! Hahaha!